AT&T announced today its plans to launch a 4G LTE-powered in-flight connectivity service, which will go head-to-head with Gogo’s in-flight Internet service. The service is planned to be open to not just the public, but to also help benefit the aviation industry in general with improved connectivity solutions for cockpit communications, maintenance operations, and crew services. 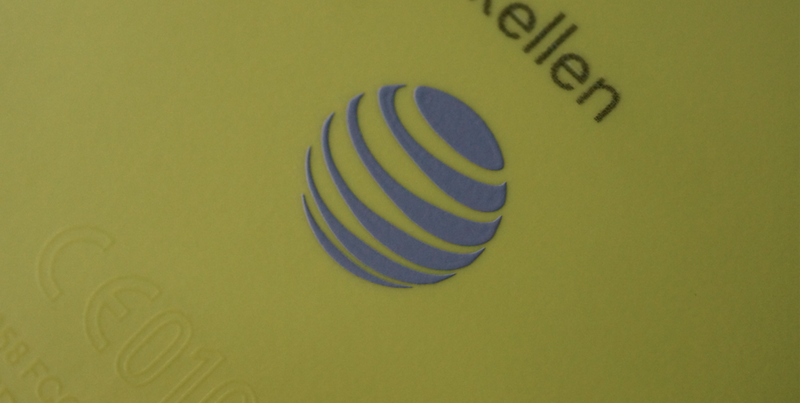 John Stankey, Chief Strategy Officer at AT&T stated in the press release that AT&T has the expertise, spectrum, and financial strength to transform airborne connectivity. Everyone wants access to high-speed, reliable mobile Internet wherever they are, including at 35,000 feet. We are building on AT&T’s significant strengths to develop in-flight connectivity technology unlike any other that exists today, based on 4G LTE standards. We believe this will enable airlines and passengers to benefit from reliable high speeds and a better experience. We expect this service to transform connectivity in the aviation industry – we are truly mobilizing the sky. In a survey which was linked in AT&T’s press release from Honeywell, it stated that nine out of ten people who use in-flight WiFi services experience difficulties, due to inconsistent or slow connection speeds. 90% does sound about right, since every time that Kellen and I have to use Gogo when traveling, we hate it. AT&T claims this service could be up and running by late 2015, and to be perfectly clear, we are quite excited about its potential.